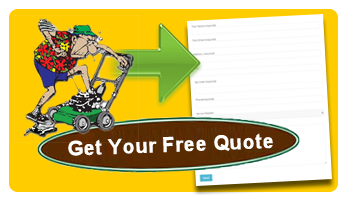 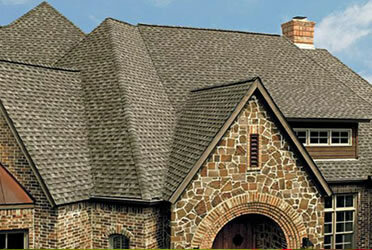 Save $250.00 on projects worth $2,500.00 or $500.00 on projects worth $5,000.00 or more. 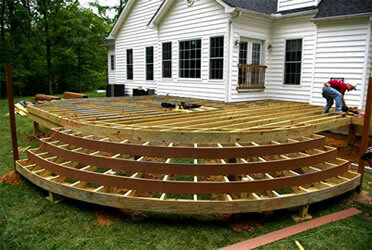 This special applies to projects like, patios, decks, deck restoration, retaining walls, porches, walkways, and painting. 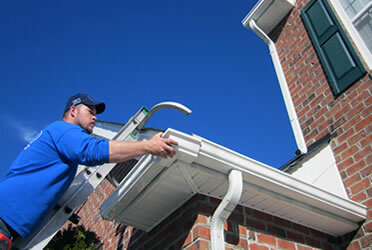 Angie’s List Superior Service Rating for Handyman Services.